Business Concept Falling Chart On The Blue Background. Elements Are Layered Separately In Vector File. 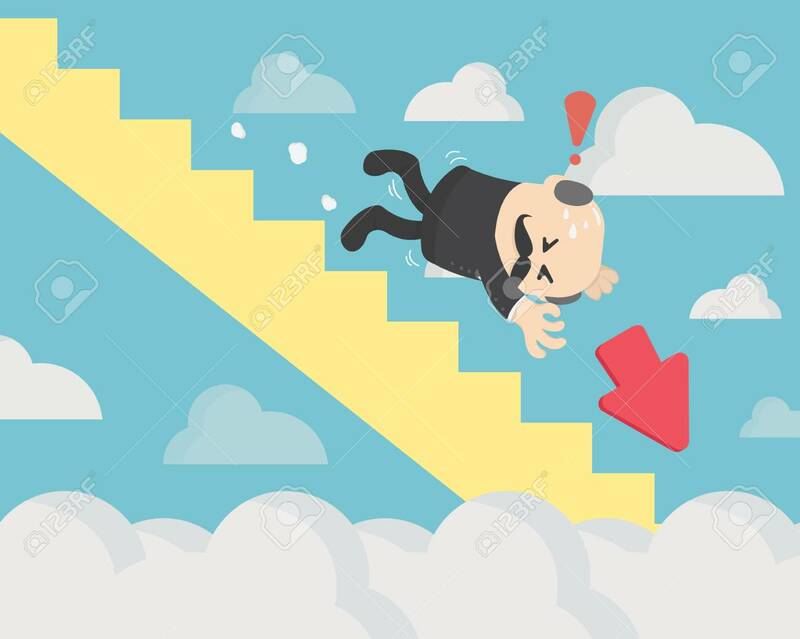 Stock Market Is Falling Clip Art Libres De Droits , Vecteurs Et Illustration. Image 114950621.